Can’t decide between a pool or the beach? Enjoy both at the recently remodeled Monarch Beach Resort (from $395/night) in Dana Point. 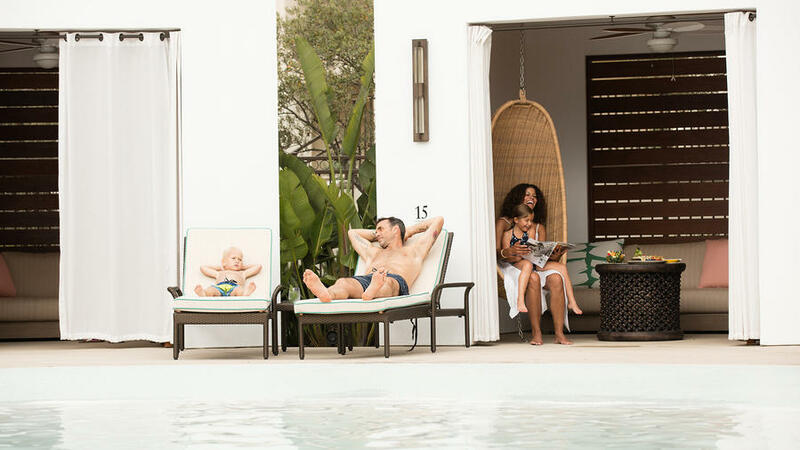 The kids will love the family pool, complete with a wading zone and splash pad, while parents will love the poolside cabanas and private beach with towels, chairs, umbrellas, and more provided. Or, send the little ones off to Coastal Caterpillar Camp, while mom and dad head to the resort’s Miraval Spa or the neighboring Monarch Beach Golf Links. Be sure to opt for children’s amenities when you book to have pint-sized slippers and robes, as well as a sink-side stool, waiting for the kids to use in the room. 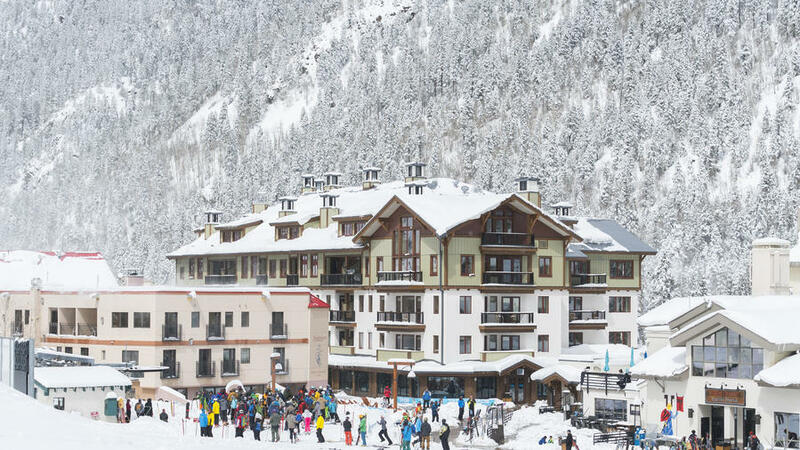 Enjoy the last moments of winter at The Blake at Taos Ski Valley (from $199/night). The resort is just steps away from the slopes, and now has a Children’s Center to help your little ones get their ski legs, too. The center rolls together ski lessons and rentals in one spot to make it easy to get the kids in and out of lessons, and has its own lift to take them to the bunny hill slopes for practice. If your kids are too little for lessons, no problem—the center offers daycare for as young as six weeks, and there’s in-room babysitting, too. Enjoy ski village bites with New Mexican twists, like Mexican hot chocolate, and make sure to hit the pool and hot tub after a day on the slopes. Just a mile south of the Grand Canyon’s South Rim entrance, The Grand Hotel Grand Canyon (from $279/night) is the most luxurious stay while visiting of the natural wonders of the world. While it makes for a great home base while exploring the Canyon, The Grand offers an impressive roster of activities you can book for the whole family. The excursions range from river floating and mule rides to jeep and helicopter tours and even sky diving. 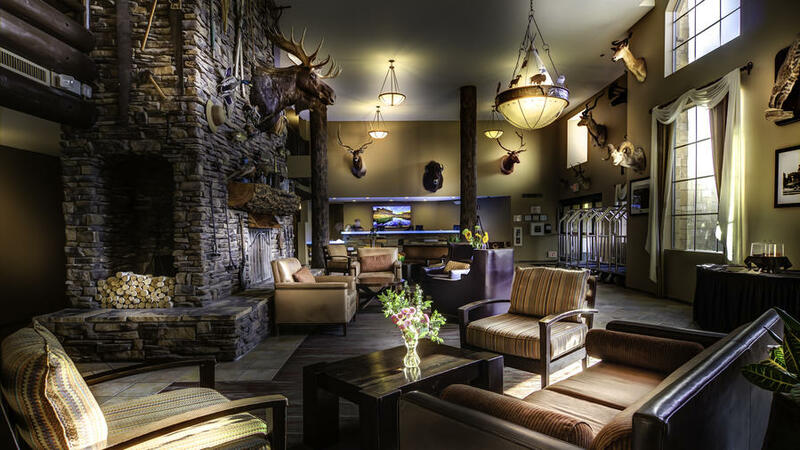 Head back to the Grand to cool off in the indoor pool and hot tub, and if the kids fall asleep early, head to the Canyon Star Saloon for date night. 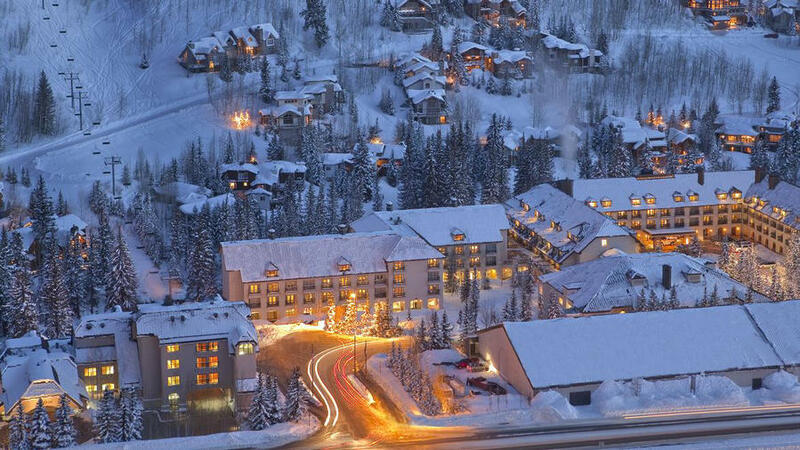 The remodeled and rebranded Hotel Talisa (from $699/night) is the newest resort in Vail. The ski-in/ski-out luxury property offers a new Talisa Tykes programs for the kids, with year-round activities that are focused on Colorado Rockies including canvas painting and creating Native American-inspired crafts. For the parents, enjoy their Flutes & Frites pairing for a happy hour date, or stretch it out with a glass of champagne at Mats & Moet. The whole family will enjoy the expertise of Talisa’s S’mores Butler to craft the perfect gourmet s’more. The view of Lake Tahoe’s South Shore at the Lodge at Edgewood Tahoe (from $290/night) can’t be beat — hang out lakeside in the heated, outdoor pool, whether it’s snowy or sunny. Kids can head to Camp Edgewood to learn about Lake Tahoe’s environment, engage in STEM-based play, and go on outdoor adventures, or head to the evening camp for escape the room challenges and movie nights. 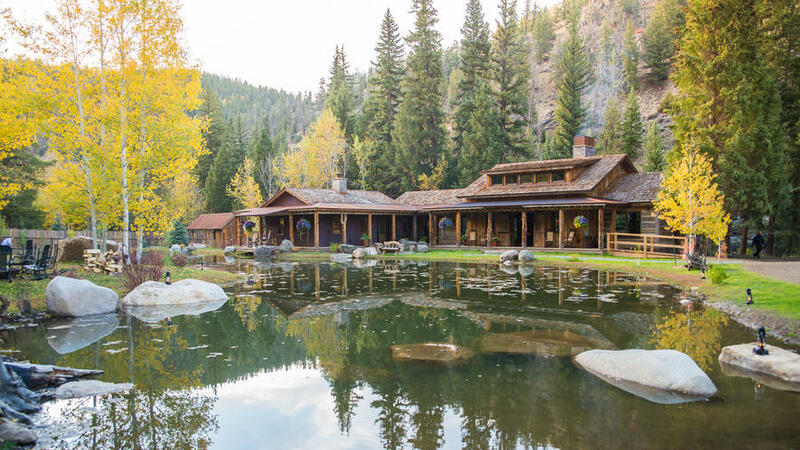 The property offers a range of activities for any kind of weather, including shuttle access to Heavenly’s lift or paddleboard and kayak rentals for warmer months. Looking for an urban escape? Nestled in downtown San Francisco, Hotel Zelos (from $249/night) creates a welcoming ambience for the little ones with their “Room to Play” feature. 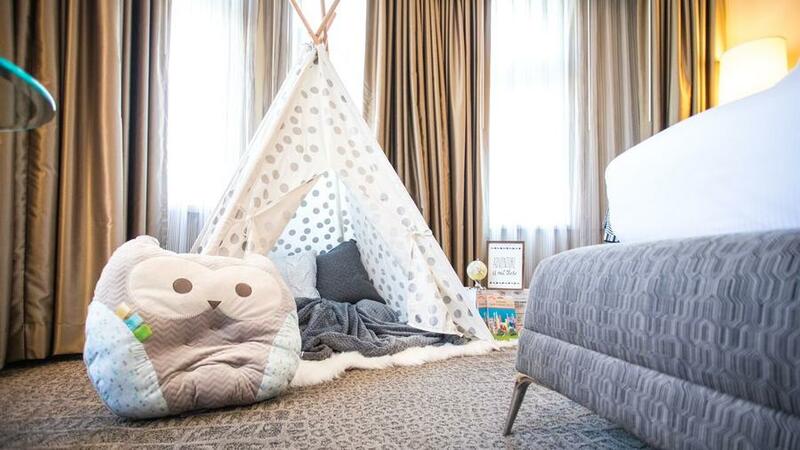 Add the feature while booking your room, and you’ll arrive to find a teepee tent, San Francisco-themed coloring book, in-room toys and stuffed animals, and extra-cozy blankets for snuggling up on foggy nights. Parents will love the walkability to major sights, including the Yerba Buena Gardens, San Francisco Ferry Building, Exploratorium, and more. Want to truly get away with the family? Head to Taylor River Lodge (from $1,670/cabin) to relax in your very own cabin hideout (one of six total onsite). The property offers access to tons of outdoor activities, from fishing and stargazing to hiking and biking. However, the fun doesn’t stop back at the lodge, where you can hit the private climbing wall, and relax afterwards in the chic bathhouse steam room, sauna, or hot tub. Little ones can play in the children’s teepee lounge, or the whole family can bond in the game room over rounds of foosball and pool. A stay includes nearly everything—custom adventure itineraries, gear for all activities, chef-prepared meals, bikes for the property, and more. If you’re heading to Capitol Reef National Park, there’s no better home base than Capitol Reef Resort (from $149/night), which sits just outside the park. 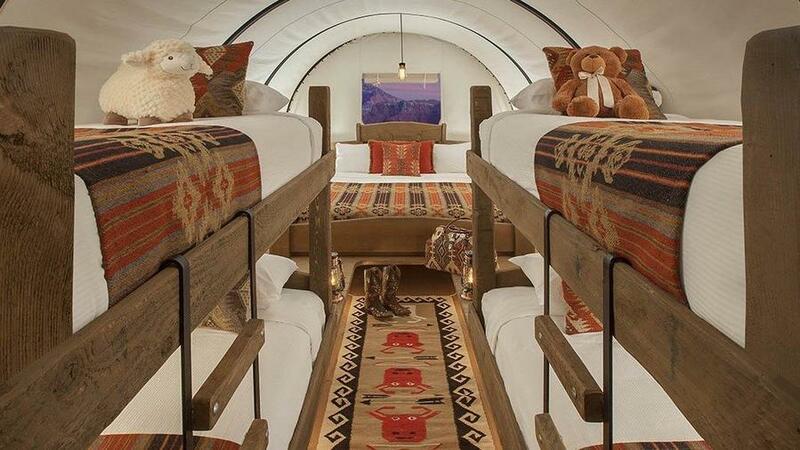 The resort doesn’t just offer guest rooms —the family can book a cabin, teepee, or even a covered wagon. (Call ahead as teepee and wagons open when the weather warms up.) Explore the neighboring national park with the resort’s guided tours by horseback or safari jeep. Or, if the kids love animals, head out on a one-of-a-kind llama adventure. 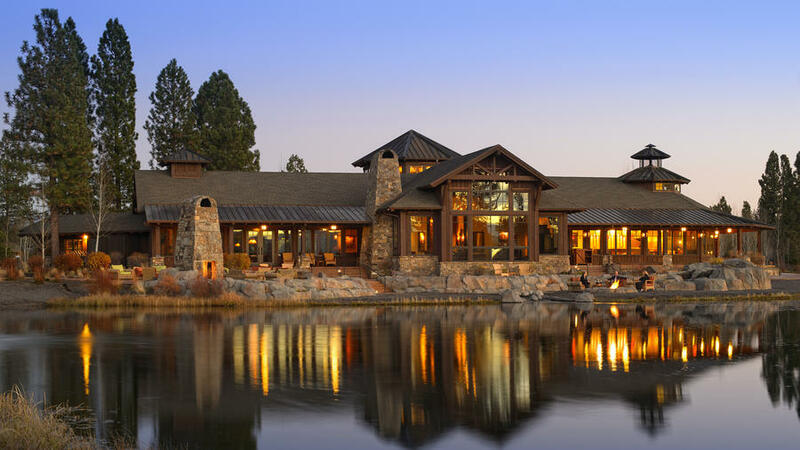 Head to the Cascade Mountains to Sunriver Resort (from $127/night). 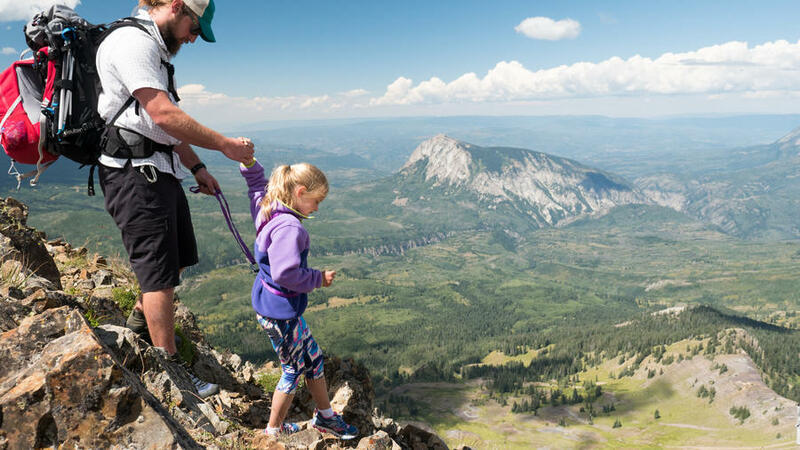 Kids and parents alike will enjoy the dozens of outdoor activities they can do together, from white-water rafting and kayaking to skiing and rock climbing. There are plenty of onsite restaurants to make mealtime easy. The little ones can head to Fort Funnigan for seasonal activities curated just for them, while parents can head to the property spa or golf course if they aren’t on one of the many outdoor adventures. Bonus attraction for your stargazing tots: the Sunriver Observatory. 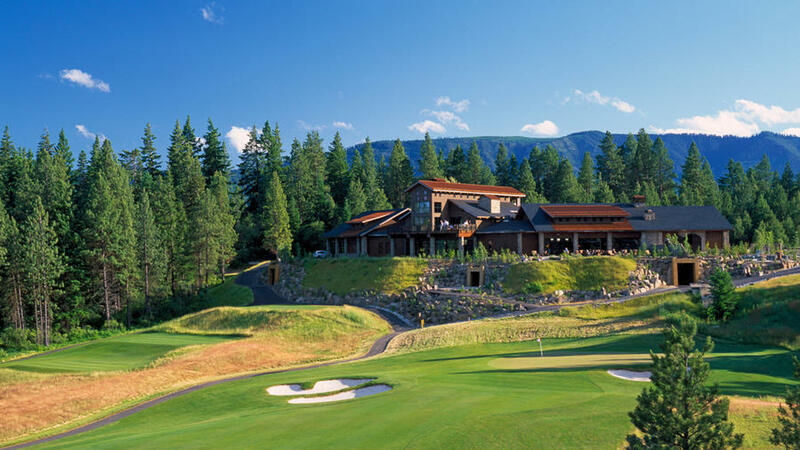 If it’s options you crave, then look no further than Suncadia Resort (from $268/night), with thousands of acres and three different properties to choose from: the Inn at Suncadia, the Lodge at Suncadia, and Cle Elum vacation rental homes. Explore the next door Wenatchee Washington National Forest, take advantage of the resort’s massive roster of seasonal events and outdoor activities, or hit the spa while little ones head to Campcadia. Got a really tiny tot? Suncadia offers baby gear rentals through Babierge, from books and toys to cribs and strollers. If the family includes someone furry, pet-friendly rooms are also available.